Your home's gutters serve to protect its foundation, roof, and walls as well as the landscape surrounding it. In addition to controlling the flow of rainwater away from your home, gutters also keep it safe from the effects of snow, ice, sleet, and hail. 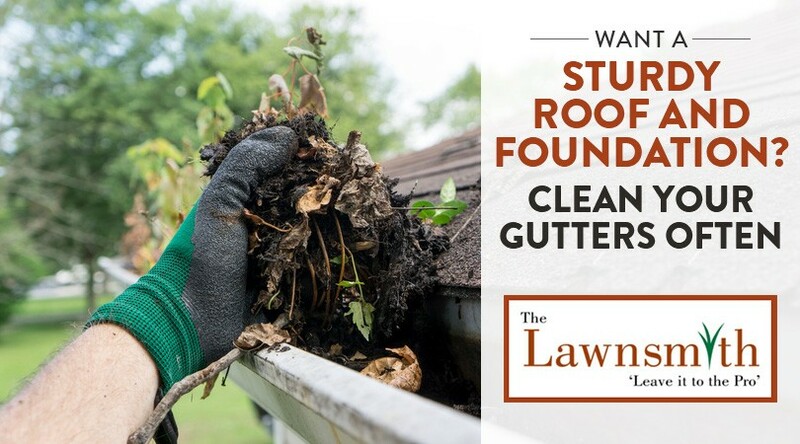 Another thing to consider is that gutters are often full of leaves, branches, insects, and other debris. This can quickly clog the gutter and prevent the water from flowing through it freely and emptying onto the ground, potentially causing thousands of dollars in home repair costs. The good news is that you can avoid this fate by cleaning your gutters often. Do You Have a Gutter Cleaning Schedule? While most Minnesota homeowners understand the necessity of gutters, they often don't realize the importance of regular cleaning. According to a 2013 article reprinted on Angie's List, homeowners should aim to clean their gutters approximately once every four months. If that's too ambitious, you should at least plan to tackle the task every spring and fall. This requires you to work on a ladder and to have the necessary tools to get the job done right. The downspout attached to your gutters is also susceptible to clogging if you forget to clean it. The water traveling through it will backup and overflow when this happens, which can cause serious damage to the foundation of your home. Homeowners with several trees in their yard should check their gutters and downspout often to ensure the trees don’t lose branches or sustains other types of damage. Many people choose to hire a company like The Lawnsmith for this task because they don't have the time or the proper tools to do the job right. They may also not have the physical strength to do so. When scooping out the contents of the gutter by hand isn't enough, an industrial-strength blower helps to remove all the debris. This tool is also effective for ensuring that water has an open pathway to travel through the downspout. Safety is another major concern of homeowners who choose not to clean their own gutters. Every year, nearly a quarter of a million people seek emergency room treatment due to falling from a ladder at home. If you just don't feel comfortable taking the risk, contact The Lawnsmith for a gutter cleaning appointment today. While many people include gutter cleaning as part of their fall or spring clean-up services, we can perform this service during any season. The one possible disadvantage to choosing sod over grass seed is that many homeowners in Bloomington and the south metro areas of Minneapolis and St. Paul find it difficult to install by themselves. 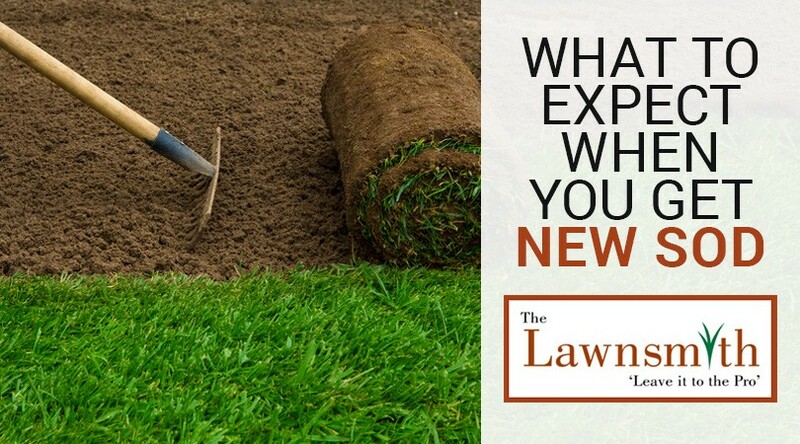 Fortunately, the professionals at The Lawnsmith have several years of experience with installing new residential lawns. It’s enjoyable for us to see a yard completely transform with healthy and attractive new grass. For best results, you should plan to water the newly installed sod three times daily for the first two weeks. If the temperature dips significantly or we experience heavy rain, you can cut back on your watering. Regular watering while the sod gets firmly established ensures that it gets off to the best possible start. Please contact The Lawnsmith to request an estimate or schedule a consultation today.